English subtitles available. Click the settings icon at the bottom of the video screen >> Subtitles/CC >> English. His first documentary prompted the Beijing government to reach into its pockets and clean up waste sites surrounding the city. 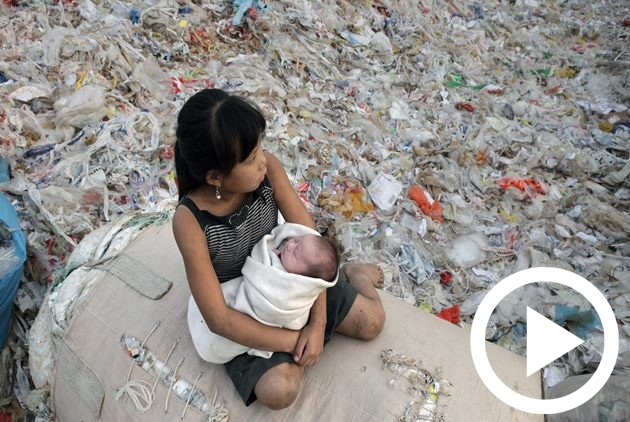 His second documentary film impelled China to institute a full-scale ban on the importation of garbage, sparking a global rubbish war. Wang Jiuliang says he is not a documentary director, but a social worker who takes action: discover the problem, present the problem, resolve the problem.